Twitter may not be the first thing that comes to mind when you think of pay-per-click advertsing, but it is beginning to earn its place among other top social ad contenders, such as Instagram and Facebook. 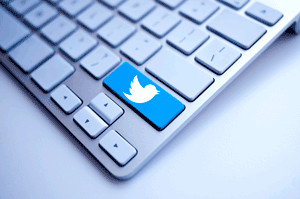 Twitter ads are extremely effective and extremely cost-efficient. They are able to directly promote your brand, product or message to a very specifically chosen target audience. Your business should be taking advantage of this network’s extraordinary reach, from both organic and paid perspectives. With its over 300 million active users and sophisticated ability to target those users, Twitter ads are absolutely invaluable when it comes to increasing marketing potential, message retention and revenue.